We can show our MailChimp Form with a widget that we have made in the last tutorial. 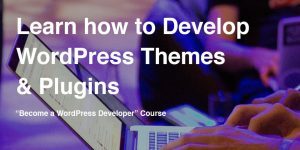 In this tutorial, you will learn how to code the whole interaction with the form using React. 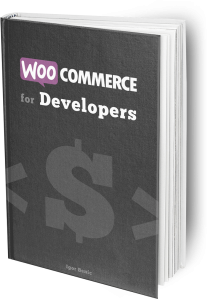 Custom solution and membership site built on WordPress require some custom WordPress login solutions. 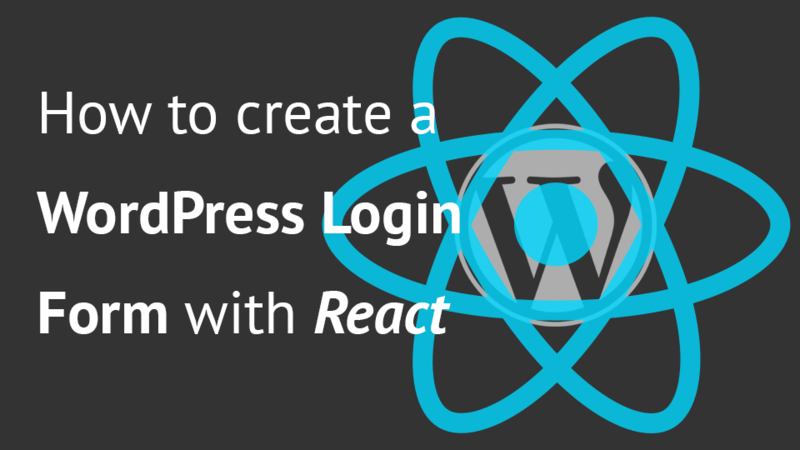 In this tutorial we will create a WordPress Login Plugin that will use React for processing login. With the help of React, we can have more than 1 widget and each of them will change its appearance when our user logs in. ReactJS and the WordPress REST API is relatively new. Using the WordPress REST API we can easily create various interfaces that can be even remote and not connected directly to WordPress. With ReactJS we can connect to WordPress and create parts of our website pretty fast. In this tutorial we will create a WordPress widget to retrieve 5 random posts which people can like.